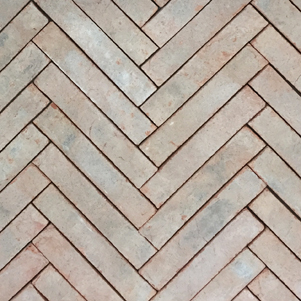 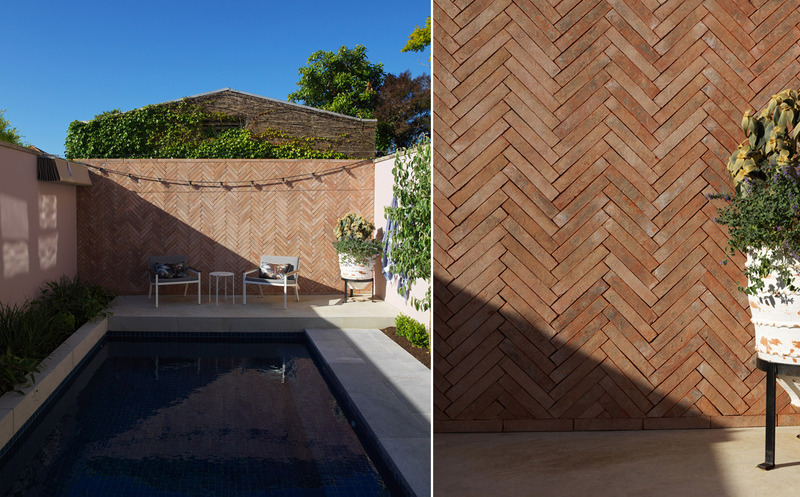 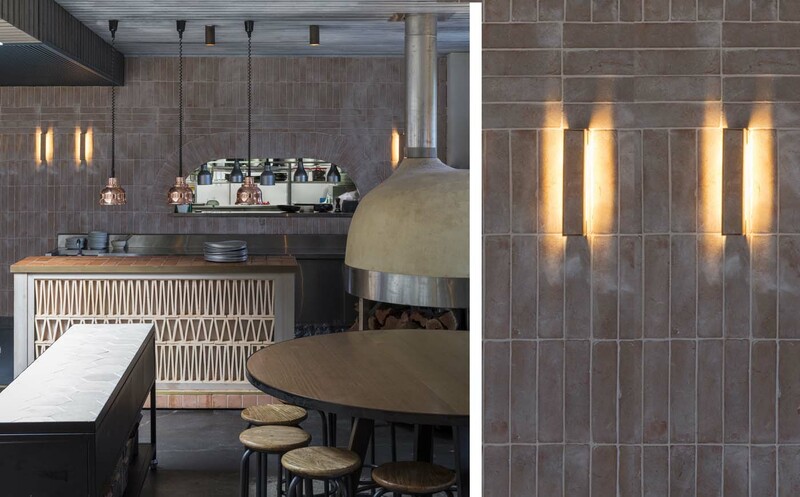 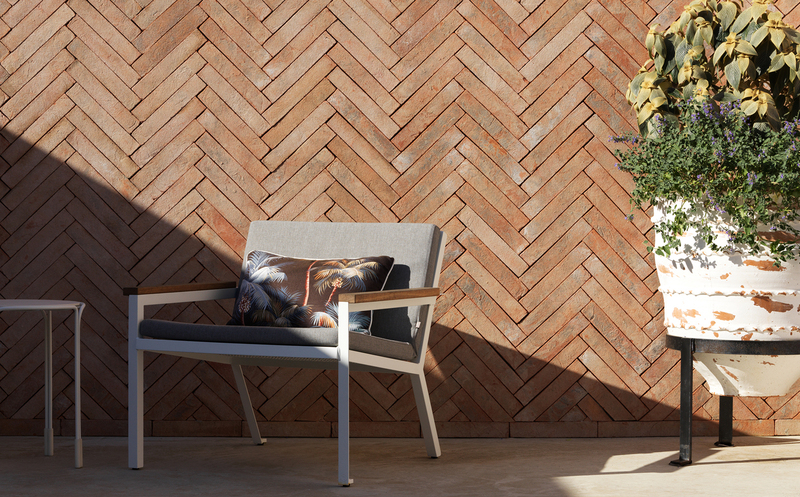 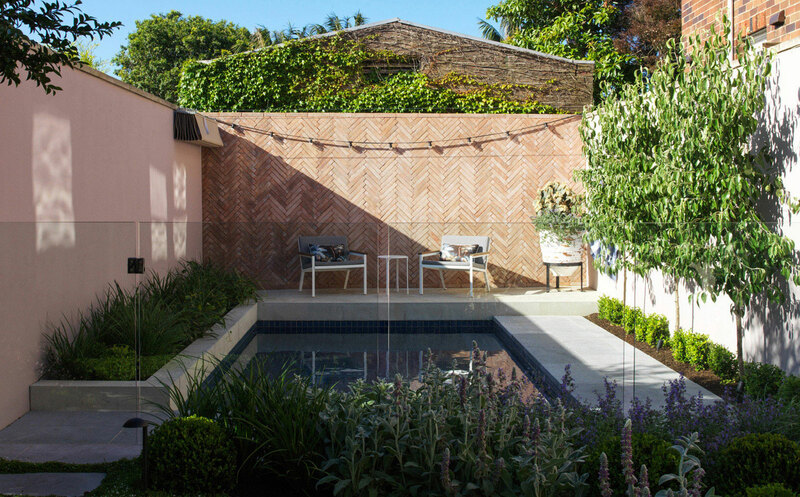 These Italian Terracotta Tiles have a reclaimed appearance and can be laid in a variety of formats, from herringbone, brick or straight laid to basket-weave. 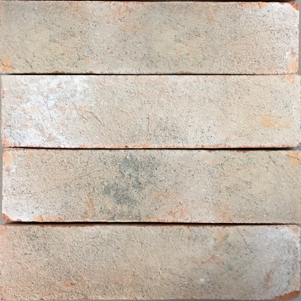 These Terracotta tiles have variations in colour and texture, and shades may vary from the sample supplied. 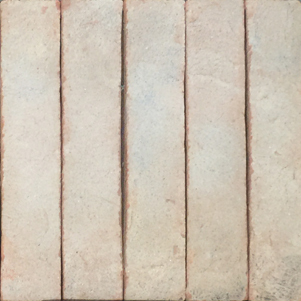 We recommend that all terracotta tiles are sealed with a penetrating sealer.